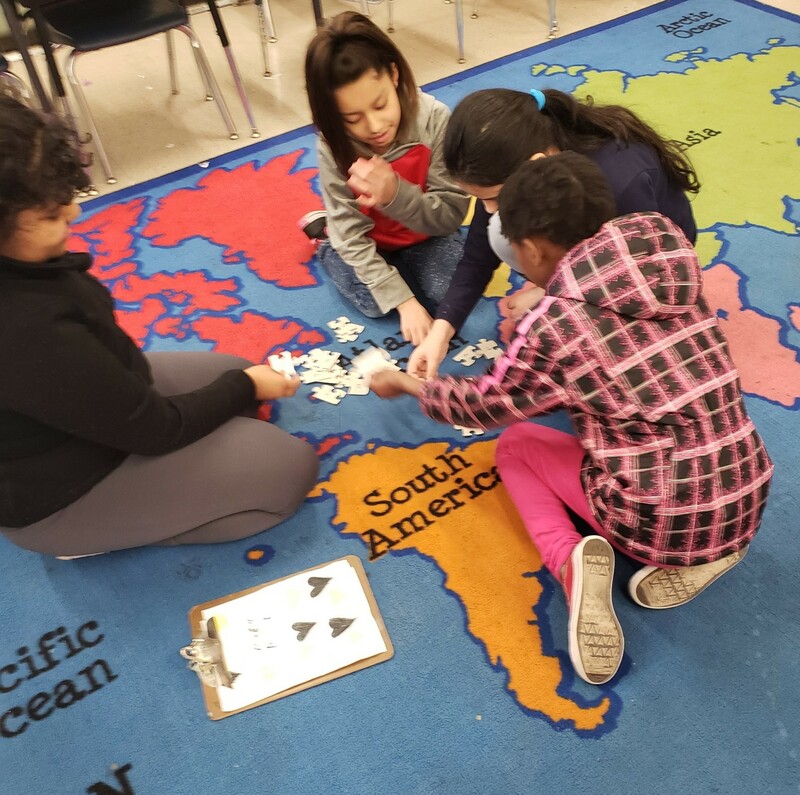 Introducing and reinforcing the importance of self-worth, respect, teamwork, proper etiquette and basic good manners, Nice Matters is an innovative mentoring program spreading throughout Kansas City, Kansas Public Schools. Carolyn Cofield, program creator, developed the character-based curriculum with interactive exercises. Lessons not only encourage student leadership but also inspire creative learning, imagination and hope. The activities also help students appreciate cultural diversity and prevent bullying. Several activities were recently added to the boys’ curriculum, which several community leaders hope to introduce soon. 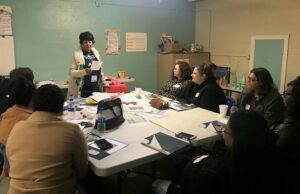 Carolyn has presented the girls’ curriculum at Grant and New Chelsea Elementary Schools, and has trained individuals in three sessions with more to come, so the program is expected to expand to more schools quickly in upcoming months.